Paarl Boys' High swept Monument of Krugersdorp by the wayside by 36-0 in the main match of the opening day of their annual u15 Week in Paarl. 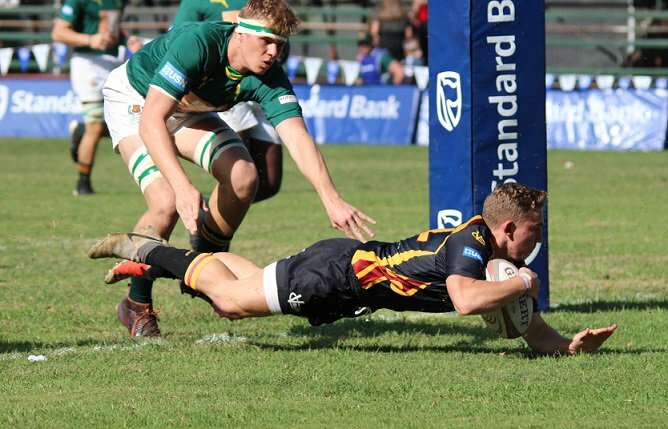 Grey College also didn't experience too many troubles to down Stellenberg by 27-0 in the main curtain raiser for the main game. 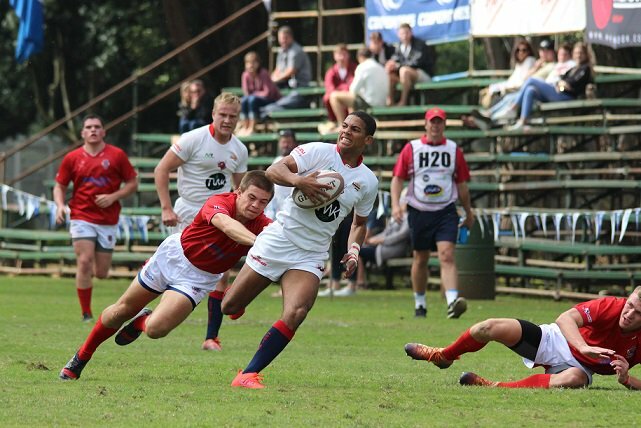 Menlopark and Paul Roos Gimnasium met in an epic battle with the former coming out on top by 15-10. 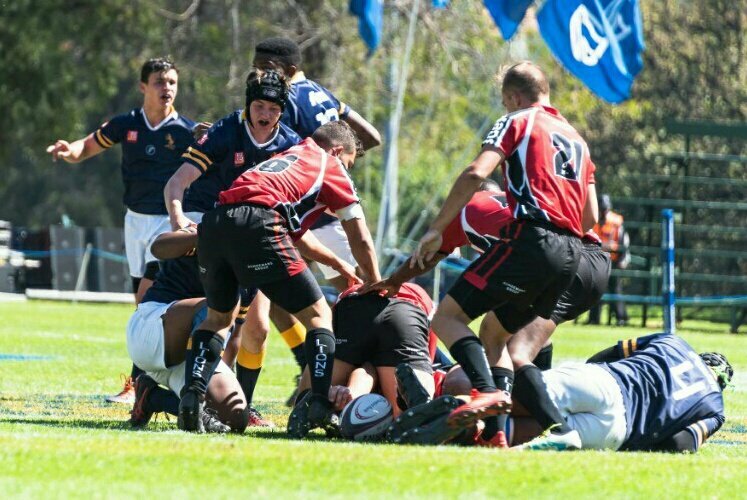 Paarl Gimnasium defeated HTS Middelburg by 34-18 earlier in the day.